The Coastal & Ocean Engineering Program is also the home of the O.H. Hinsdale Wave Research Laboratory (WRL), one of the largest and technically most advanced laboratories for coastal research in the world. The ties between Coastal & Ocean Engineering and the WRL ensure that students will have access to state-of-the art facilities for research in coastal and ocean processes. In addition, since complex coastal problems require multidisciplinary solutions, Coastal & Ocean Engineering has ties to programs in the College of Oceanic & Atmospheric Sciences (Marine Geology, Physical Oceanography), Geosciences, Mathematics, and Computer Science. Dr. Merrick Haller - Remote sensing (x-band radar & optical) of nearshore breaking waves; wave modeling and shoreline response near complex bathymetric features; physical/numerical modeling of rip currents. Dr. Tuba Ozkan-Haller - Numerical modeling of nearshore hydrodynamics and sediment transport. Dr. David Hill - Experimental fluid mechanics, visual imaging techniques, wave mechanics and sediment transport, computational tidal modeling. Dr. Harry Yeh - Environmental Fluid Mechanics, Water Wave Phenomena, Flow-Structure Interactions, Physical Processes in Lakes and Oceans, and Tsunami Hazard Mitigation. Dr. Solomon Yim - Deterministic and stochastic modeling, analysis, simulation, and design of nonlinear dynamical fluid/structure systems; applications in structural, ocean and earthquake engineering. 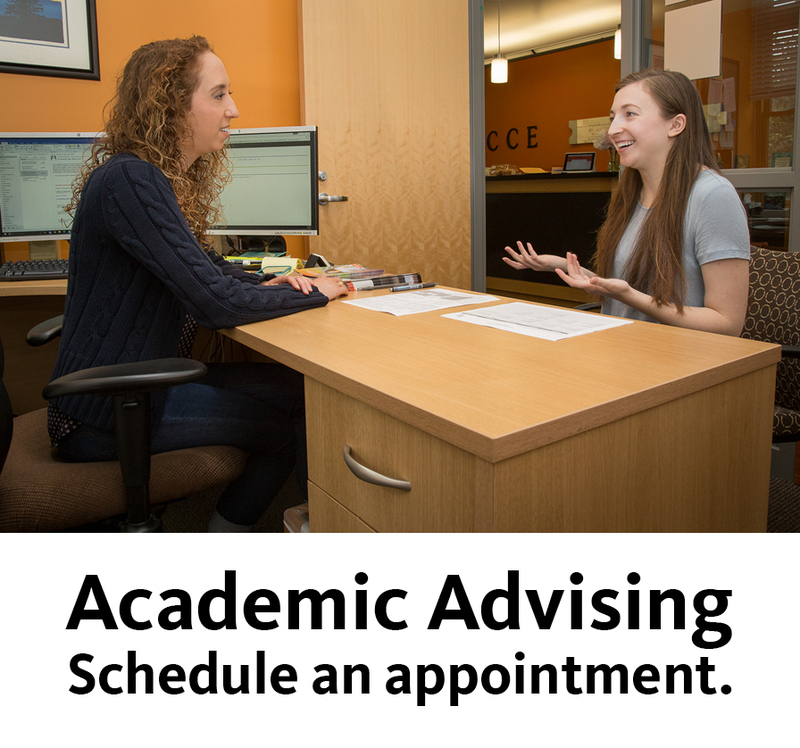 The faculty's research efforts are augmented by visiting scholars, research assistants, and students. For more information about research projects and the coastal and ocean engineering research team, please visit the Wave Research Lab's website.